Rare Muscle - 1969 AMC Hurst SC/Rambler! 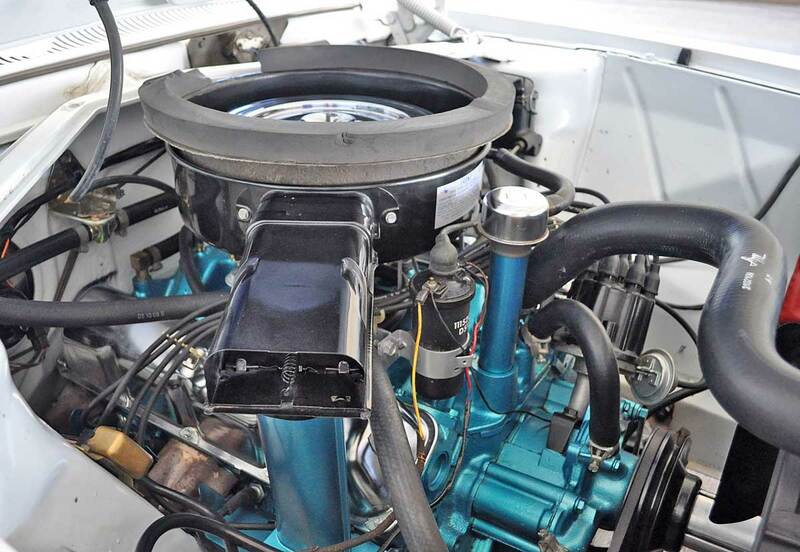 Protruding from the floor is the Hurst shifter; long and lean in all its chrome glory. 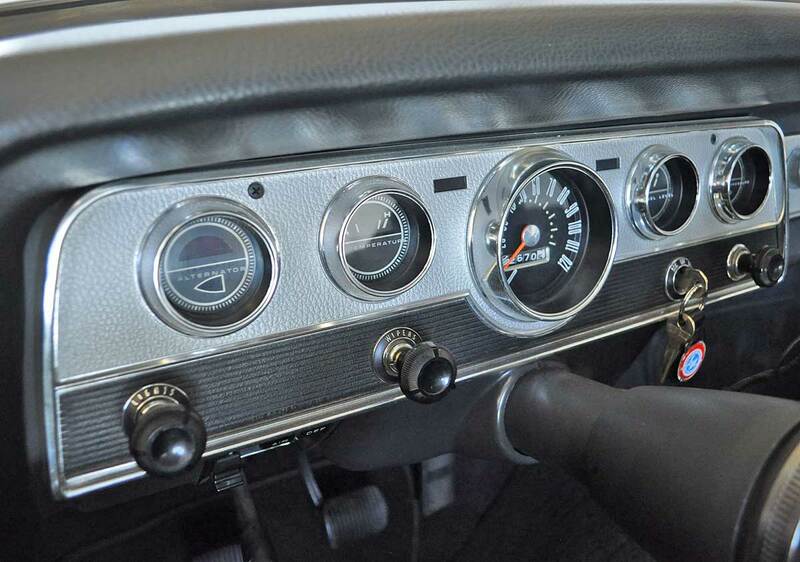 As the factory-installed Sun brand tachometer calls out the engine speed from its perch on the steering column, the Hurst shifter is eager to grab another gear. 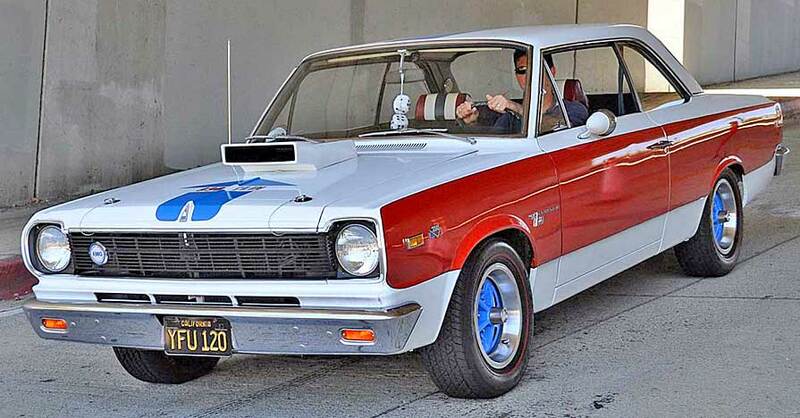 This is what muscle cars are all about, and this is the AMC Hurst SC/Rambler. In a world filled with cookie cutter Camaros and Mustangs, it can be difficult to find something that isn’t played out or common. 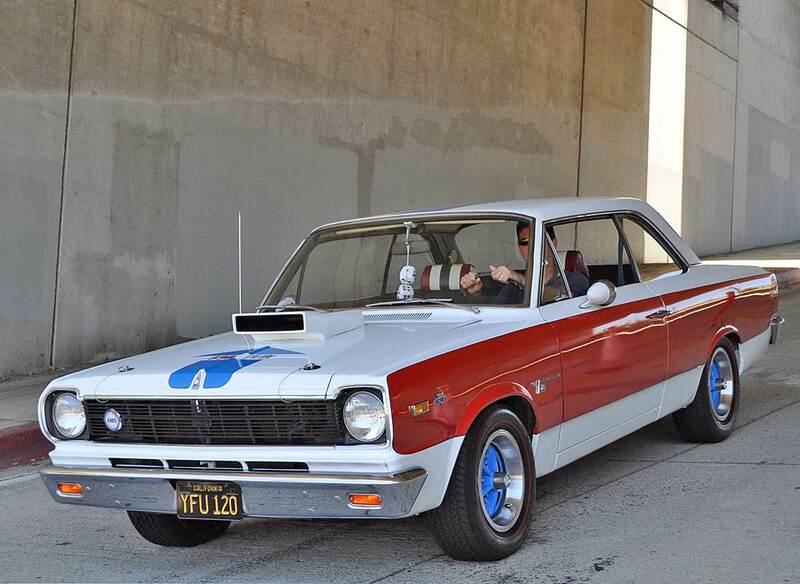 Steve Fox’s 1969 AMC Hurst SC/Rambler is anything but. 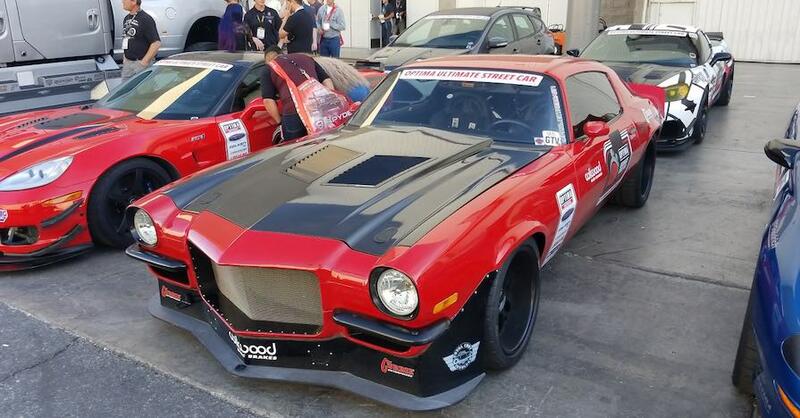 AMC built just a handful of these cars, specifically 1,512, designed for use in the NHRA’s F/Stock drag racing class. Being just the second owner of this pristine original, Steve had to do very little to bring it back to show quality. 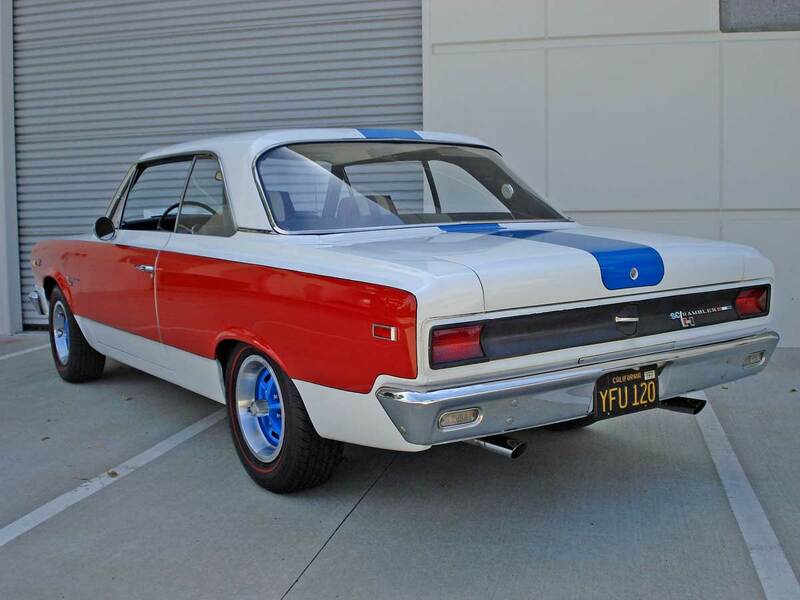 Steve purchased the Rambler in late 2010, after spending a year trying to talk the original owner out of the car. 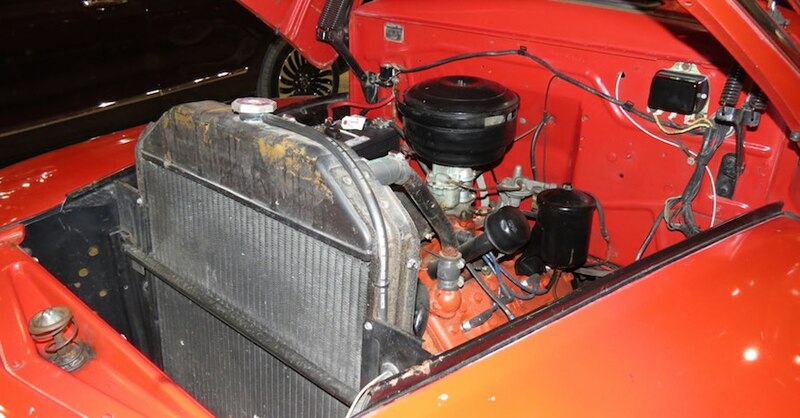 Even though the original owner drove the car across country from Massachusetts to Las Vegas, the odometer shows only 42k, and the condition of the car is certainly consistent. The AMC is all original, even the paint is a Kenosha original, but that doesn’t mean that Steve has left it alone. While the Rambler spent most of its life in the arid desert, there are areas that are rust-prone. Steve spot-painted these areas before hitting the rest of the paint with a clay bar and wax, bringing back the original luster. To make the car a little more highway friendly, the original 3.54 rear gears were swapped out with a set of 3.08 gears, because the car gets driven to many shows throughout the SoCal area. Considering the diminutive $2,988 (Over $20k in 2018 money) price tag, you got a lot of bang for the buck. 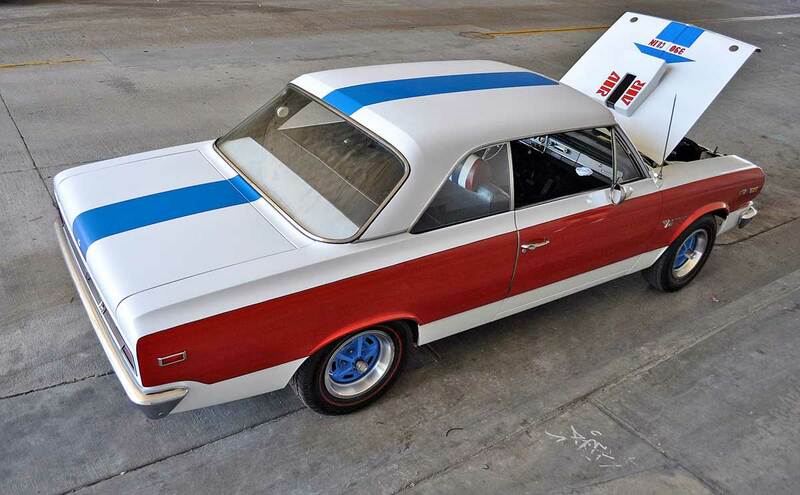 Touted as a true AMC muscle car, the SC/Rambler knocked down 14.3 quarter mile times, due to the 315 horsepower 390 V8 (taken from the AMX), 4-speed Hurst-actuated stick, 3.54 Twin-Grip rear differential and dual exhaust with factory-install glasspacks. This was a stripped-down boulevard bruiser, in red, white and blue trim. The only option was an AM radio. 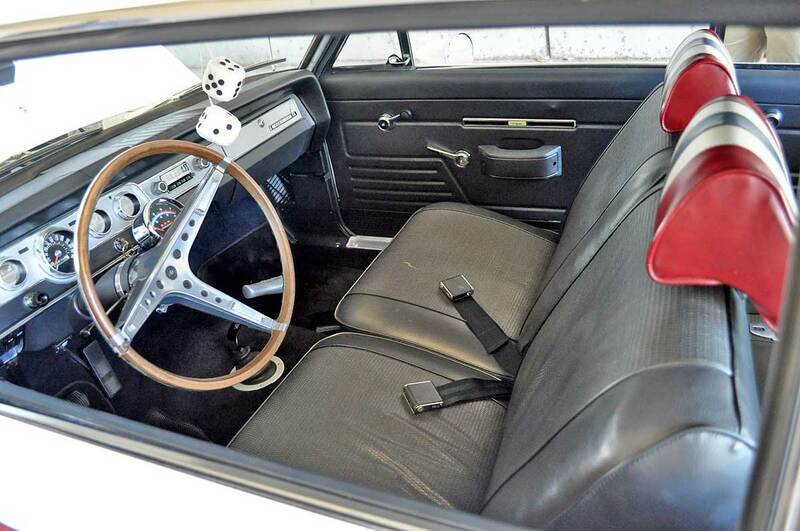 Interior trim is standard Rambler; gray vinyl bucket seats, black carpet and the Rambler dash. Except for the Factory Sun tach on the column, the Hurst shifter on the floor and the very cool red, white and blue headrests, there isn’t much to the interior. Muscle car power coupled with a stripped-down interior means this is one AMC that meant business. Not that the car could pass for a standard Rambler, the SC was no sleeper. The SC/Rambler was available in two trims, A and B. The B trim is much more subdued, where the A trim is in-your-face stunning. 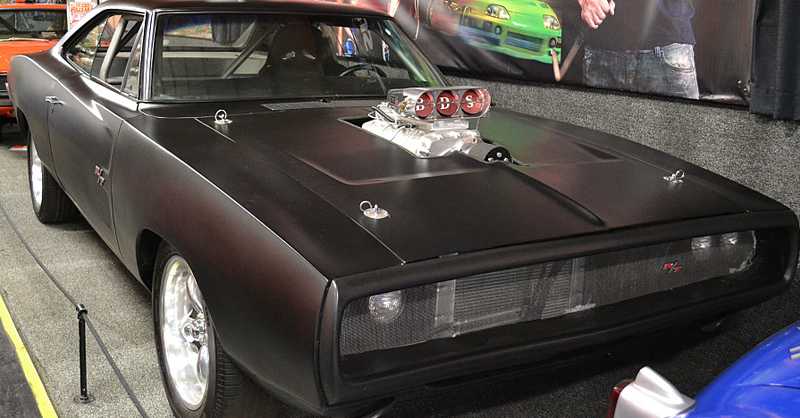 The body mods are the same for both styles- the large-by-huge hood scoop, and rolled rear wheel wells to fit the larger tires. Steve’s car has the A trim, which makes sure you don’t miss the fact that this is a muscle car. 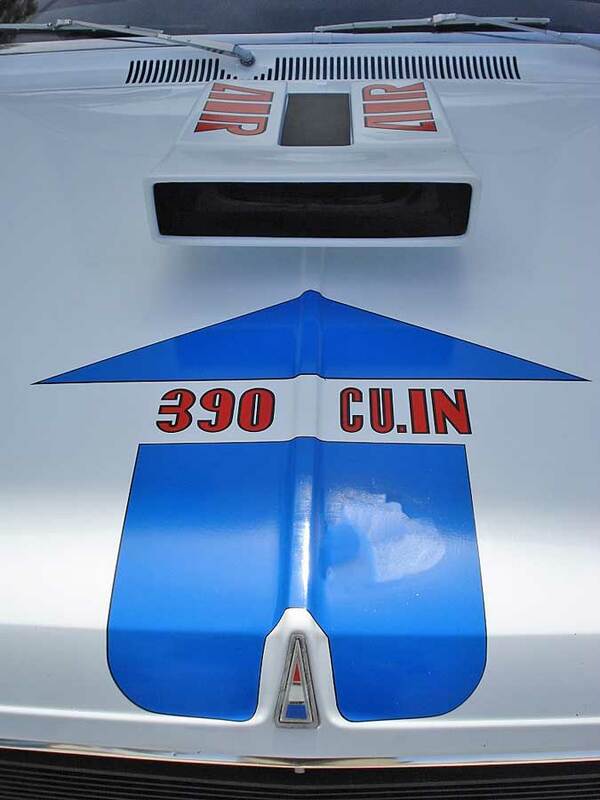 The hood scoop is literally pointed out to onlookers with a huge blue arrow that reads in large red letters “390 CU. IN”, and the scoop itself has “AIR” on both sides, just so you know where the air goes. These cars were not typically purchased by little old ladies to drive to church; they were used and abused on the dragstrips of America. That is what AMC wanted, and most of the owners obliged. Luckily for Steve, the original owner of this one mostly kept this one in a garage. Check out all the maintenance parts available on NAPA Online or trust one of our 16,000 NAPA AutoCare locations for routine maintenance and repairs. 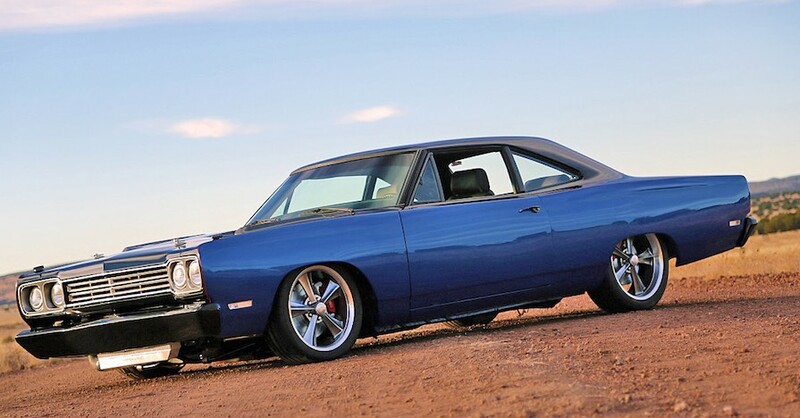 For more information on the 1969 AMC Hurst SC/Rambler, chat with a knowledgeable expert at your local NAPA AUTO PARTS store.